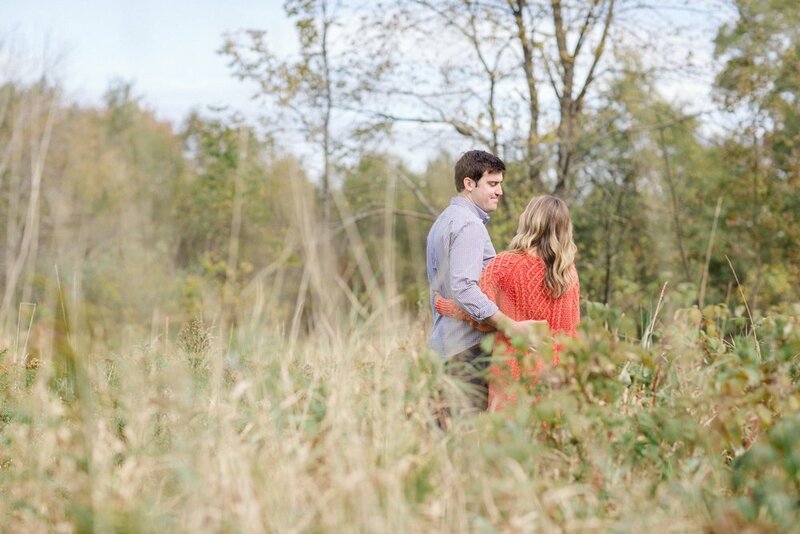 A few weeks ago I met up with Tara + Sam for their engagement session. 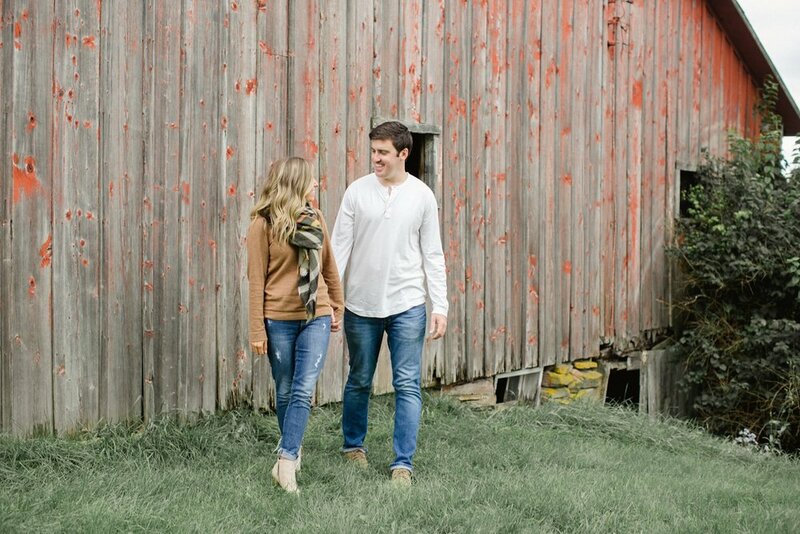 These two brought their dog, Penny, and she may have stole the show.. I think she had the time of her life!! Haha. 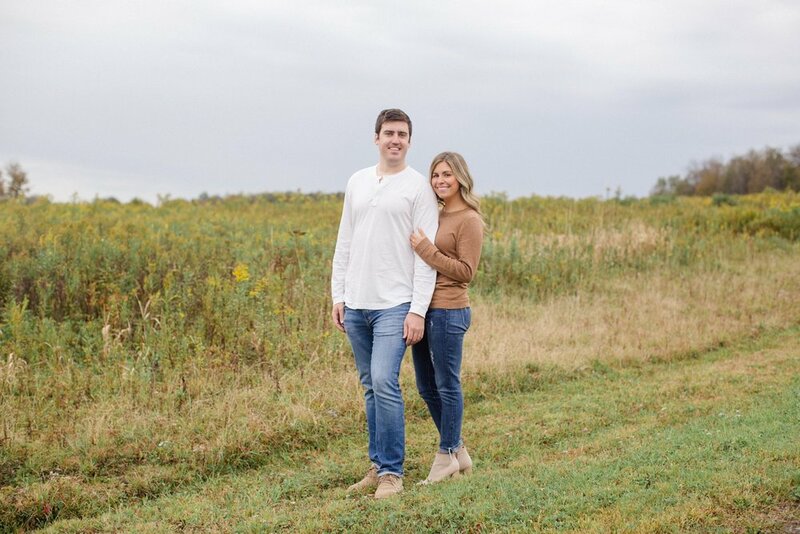 They also shot through drizzle (with absolutely no rain in the forecast..) + smiled the entire time which makes them exactly my type of couple. I shot Tara’s sister’s wedding a few years ago and I LOVE getting to shoot sibling weddings. 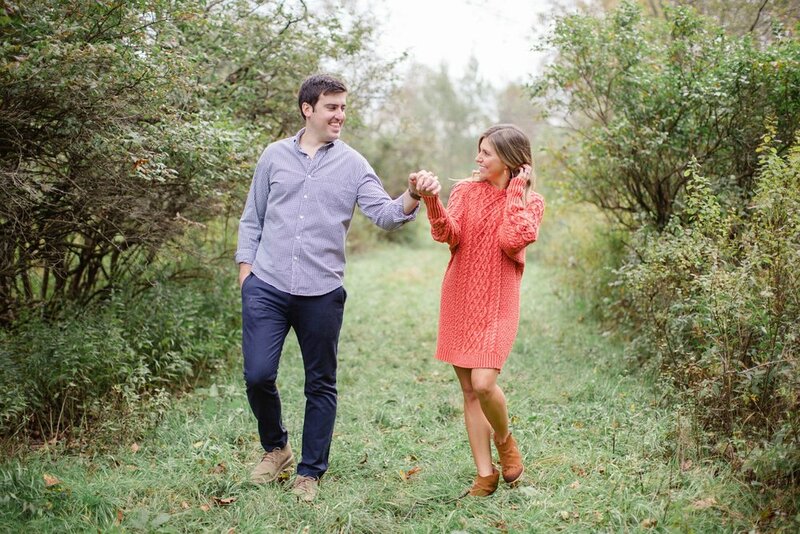 Here are a few favorites from Tara + Sam's early morning engagement session.